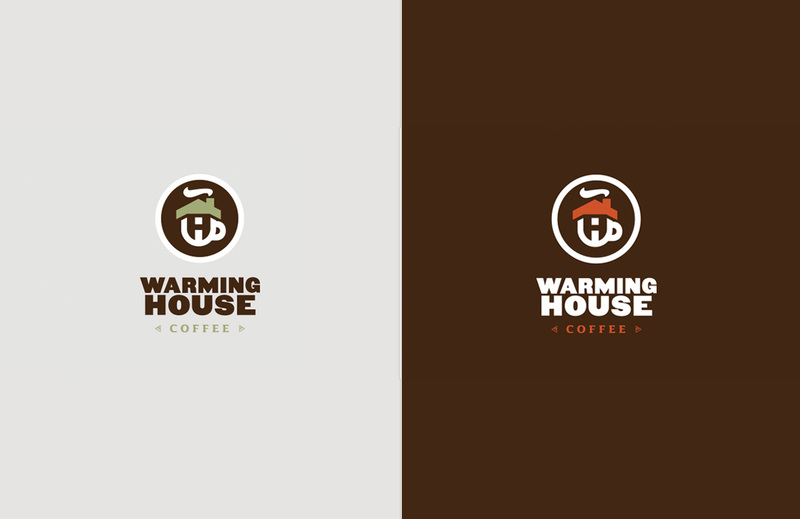 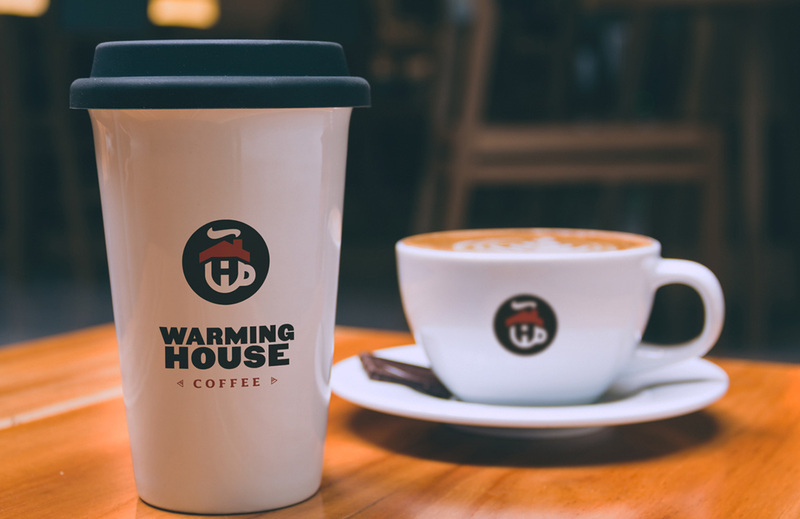 The Warming House, a coffee shop in Cloquet, Minnesota, was ready to kick open its doors. 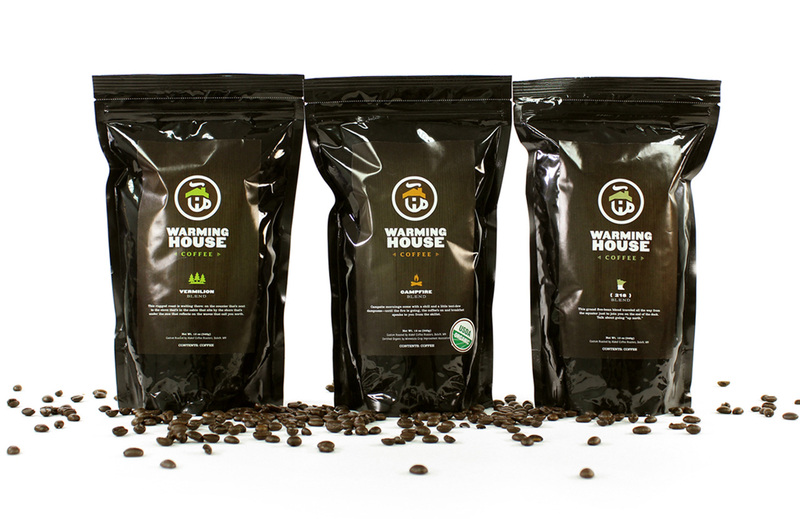 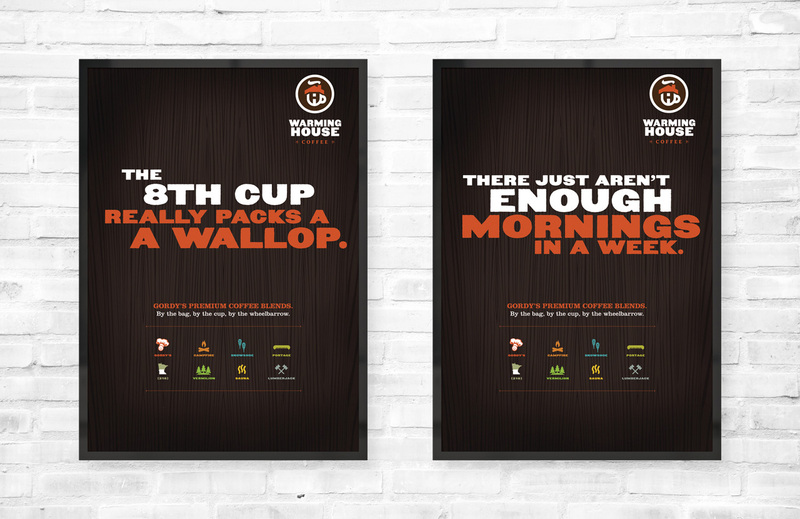 That called for packaging and a brand identity for its new line of coffee. 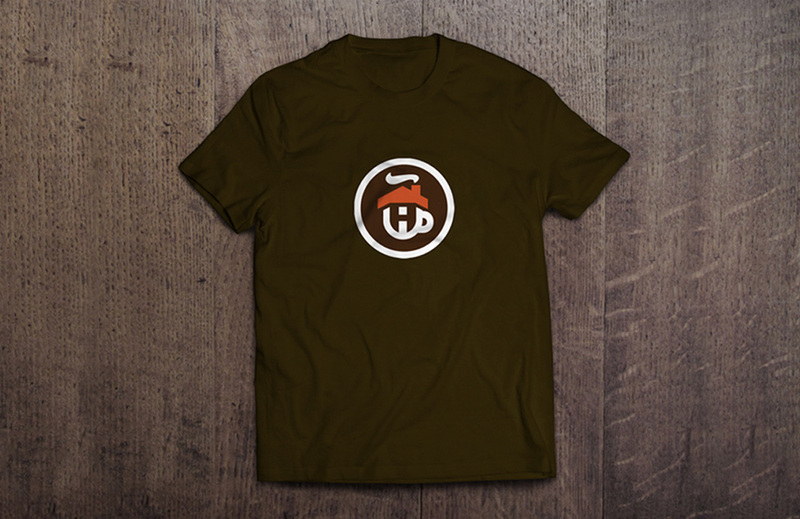 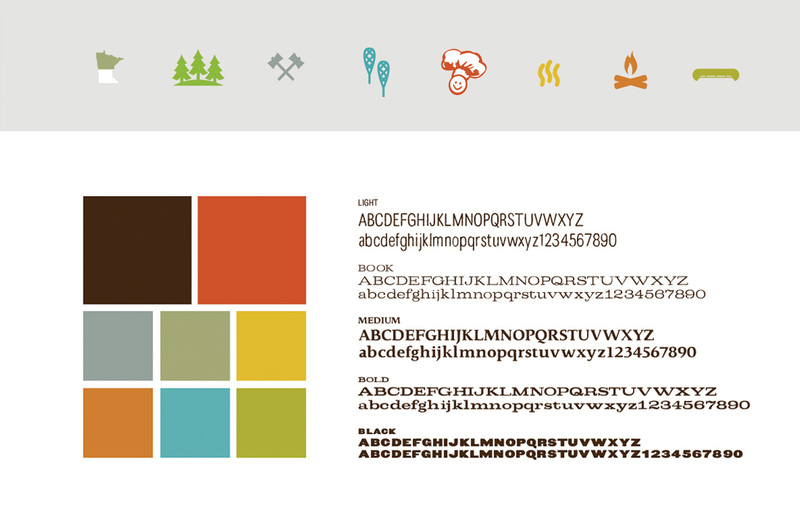 It all needed to feel woodsy, but true to its mom & pop lineage. 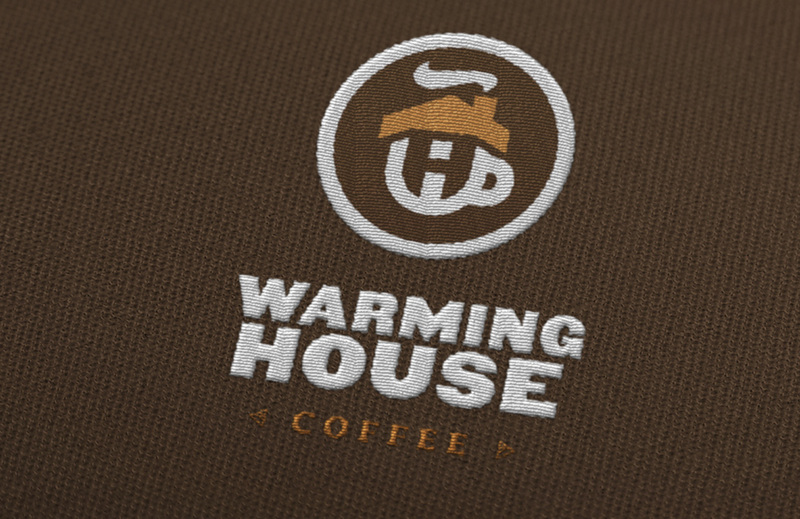 We grabbed a cup of their Campfire Blend and started sketching.